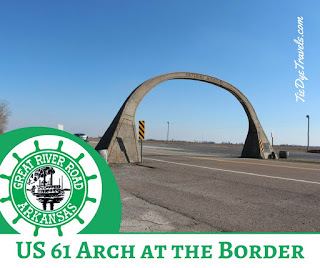 The U.S. Highway 61 Arch Above Blytheville Marks The Missouri-Arkansas Border. 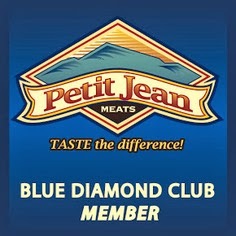 Any great journey should start with a beginning point. 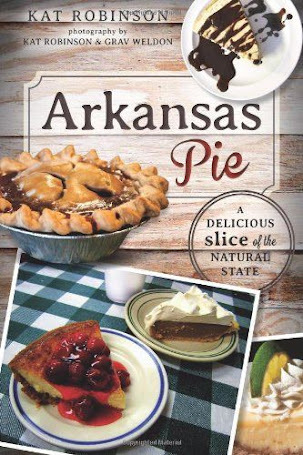 When heading south along Arkansas's section of the Great River Road, plan to start your adventure here. 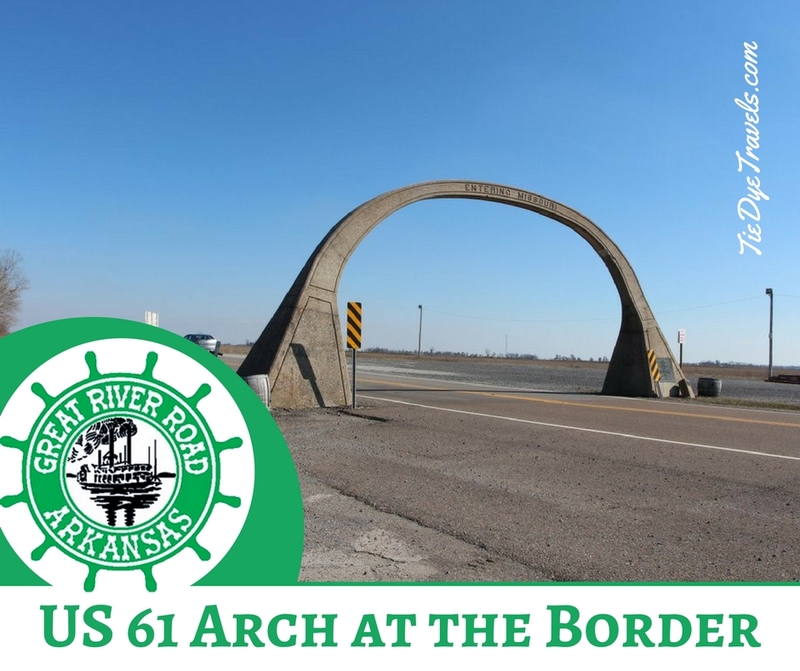 This arch, which crosses U.S. Highway 61 right on the Arkansas-Missouri border, was erected in 1924 by H.H. Hall Construction. 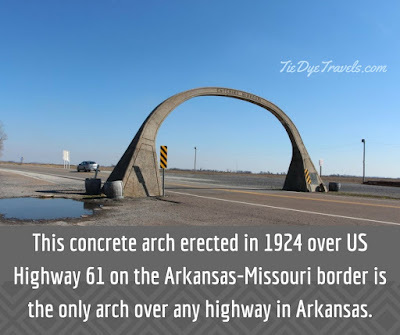 There was once a similar arch over the highway at the Mississippi/Crittenden County border, but it was removed in 1950. 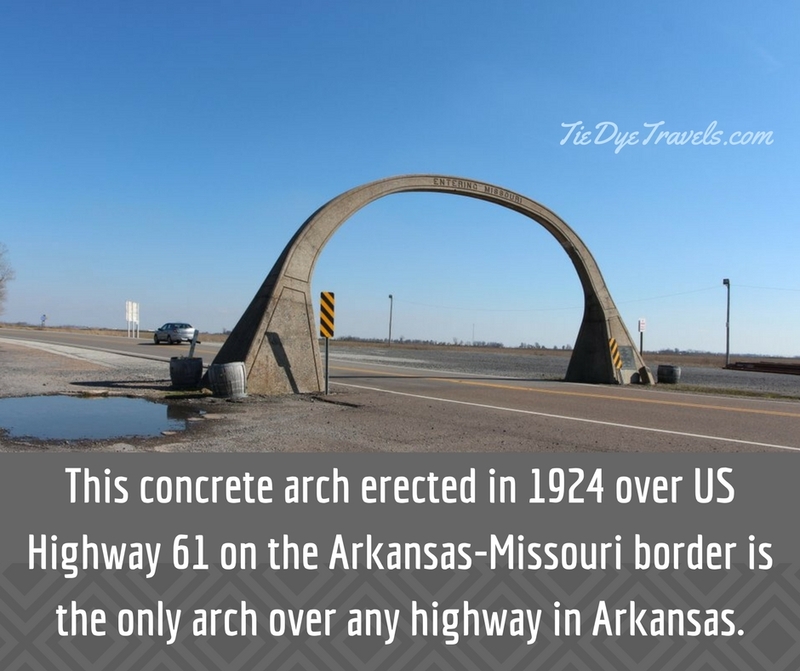 This is the only archway over a U.S. Highway in Arkansas. 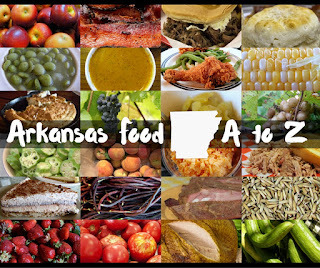 After a journey that took us up Crowley's Ridge Parkway and through the Missouri Bootheel, Hunter was relieved we were finally getting underway with our Great River Road journey. Almost exactly a week later, our travels would end at the Louisiana Border. Our entire 11 day trip along the two byways would run us around 1400 miles of exploration and take us to more than 40 different sites along the way. 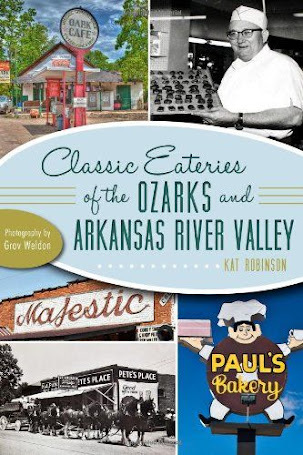 Once upon a time, there was also an arch at Gateway, AR on Hwy 37, but it has been gone many, many years. Kat...This is my old stomping ground. I have been through that old arch THOUSANDS of times. 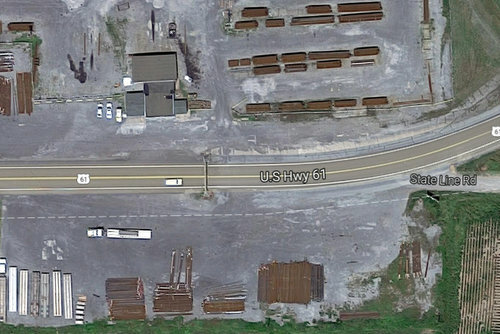 In the 1940's and 1950's, this area at the state line was HOPPING busy (before interstates). In the 60's and 70's it began to die down, although still pretty busy. 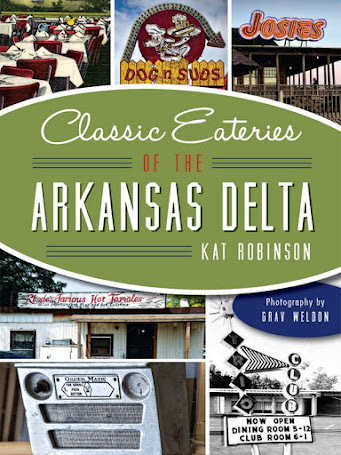 Unfortunately, in the 1980's until present, it has become little more than a landmark and GREAT MEMORIES that remember the Arch in it's heyday.